A University of Georgia fisheries researcher, who is head of the school’s program to farm-raise sturgeon and sell their salt-cured eggs, is expected to retire this week. 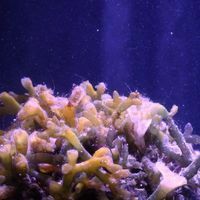 With the help of gold nanorods and a cryoprotectant, coral larvae are brought back to life after cryopreservation. 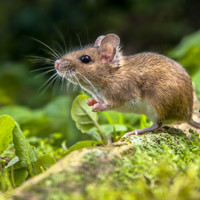 Using wild mice housed in laboratory conditions, researchers find that gut bacteria compositions change little from one generation to the next. 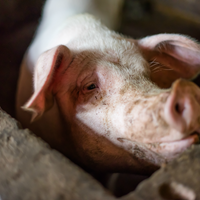 Tens of thousands of hogs are being slaughtered to stop its spread. 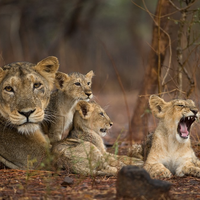 Diseases threaten the pride’s existence and wildlife experts recommend relocating some lions to a sanctuary, but Gujarat state has refused. 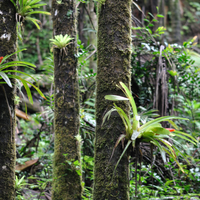 The study authors attribute the decreases to climate change. 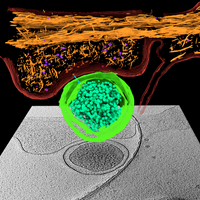 Cryo-electron tomography reveals how Salmonella sets up physical interactions with host cells. 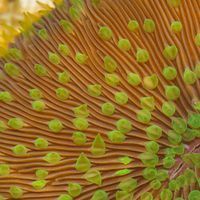 Algae on the reefs make a sound when they produce gas bubbles. 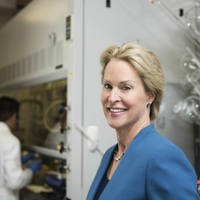 The 2018 award goes to Frances Arnold, Gregory Winter, and George Smith. 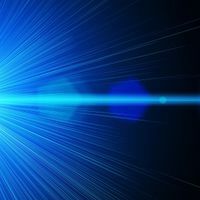 Three researchers, Arthur Ashkin, Gérard Mourou, and Donna Strickland, who worked on optical tweezers and chirped pulse amplification win the 2018 award.